Tesla motors is probably one of the busiest automakers in the world at the moment, ever since they successfully launched the Model X SUV. The SUV brought many firsts into the commercial industry including the audacious falcon wing doors and towing capacity on an electric vehicle. While other automobile makers are intimidated by going fully electric, Tesla changed the world with luxury cars and is also planning to come out with a $35,000 sedan in the next three years. At the same time, the company has also confirmed that they have plans to create a Model Y. In a tweet, Elon Musk, CEO of Tesla, has commented that there is definitely a Model Y in the making. It is expected to be a small SUV crossover which is bigger than a conventional sedan, but smaller and easier to control than a traditional sports utility vehicle. The CEO also added that if they couldn’t launch the Y as planned, the cheaper Model 3 sedan will definitely make it to market. 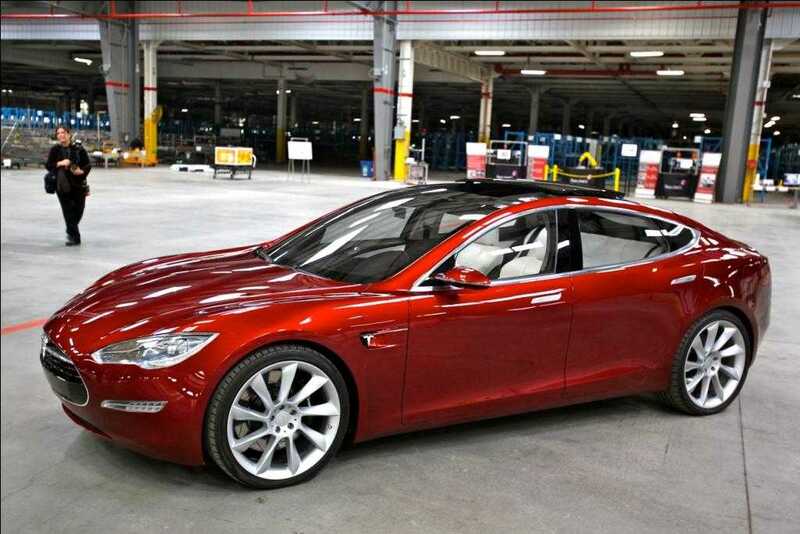 It will be priced at $35k or lesser making it the most affordable electric sedan people could go for. 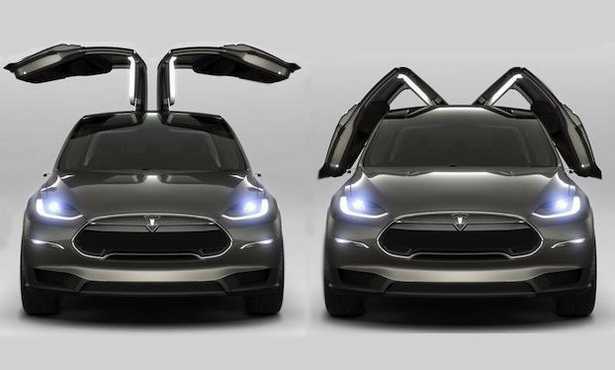 According to the Twitter conversation, one of these two models will definitely feature the immensely popular falcon wing doors. In terms of comfort and usability, it may not make much of a difference, because you require ample space to dock the car and walk out. When you see it from a design perspective, it is the most stylish addition that an electric car could possess. As Tesla has already mastered the art of falcon wings and have acquired the necessary permission from safety authorities, it will be easy to incorporate it in the newer models. Besides these exciting announcements, Elon Musk added that the company has plans to launch a lower powered version of the Model X SUV. It will be very similar to the 70D, but it may be at least a year before the manufacturer can talk about its development and launch plans. The Model X is powered by a 90 kWh battery, which offers a 250 mile range on a single recharge. Customers who choose to buy the new SUV will have to pre-order it right now so that they can receive it before the mid of 2016. Those who have ordered it much earlier have received the first lot including the luxurious version of the Model X, which features the critically acclaimed ludicrous mode.